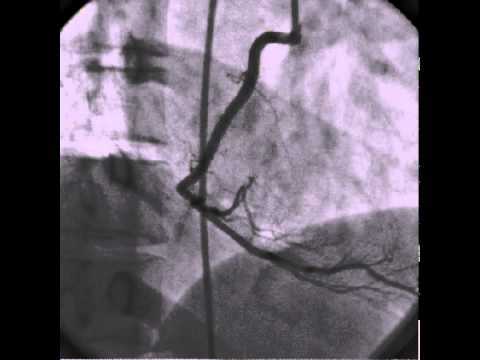 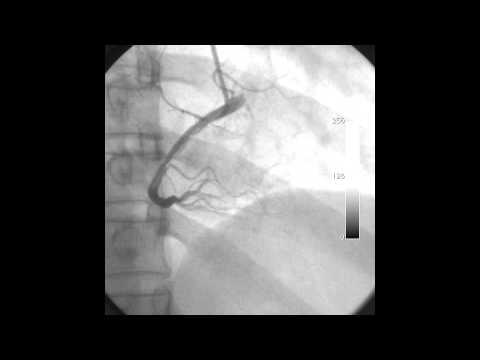 RCA dissection caused by coronary guidewire. 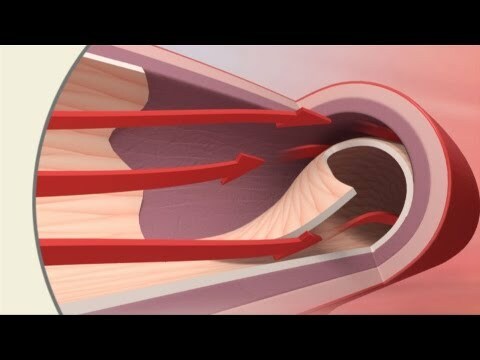 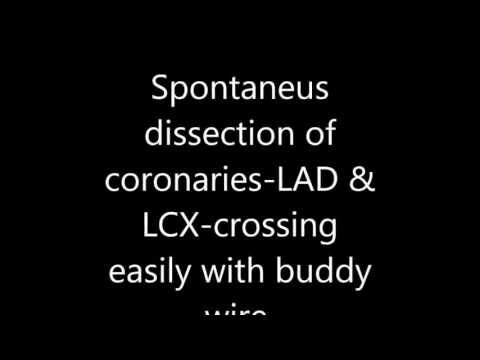 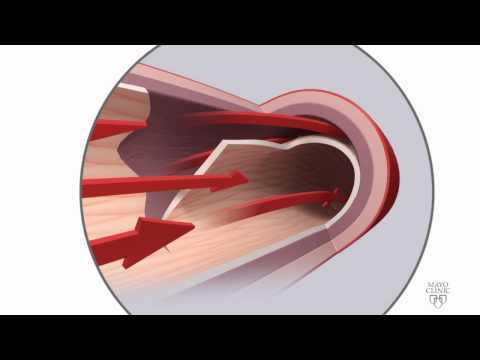 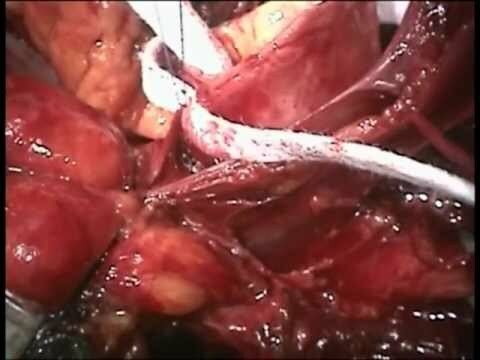 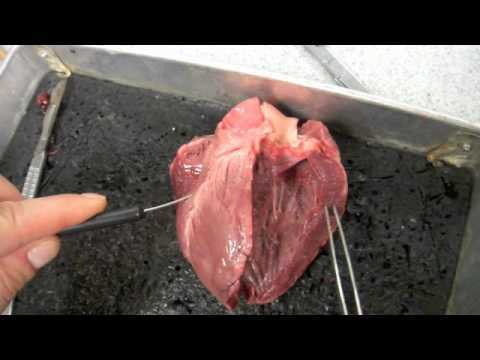 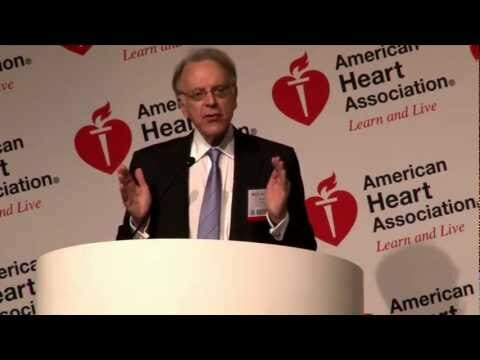 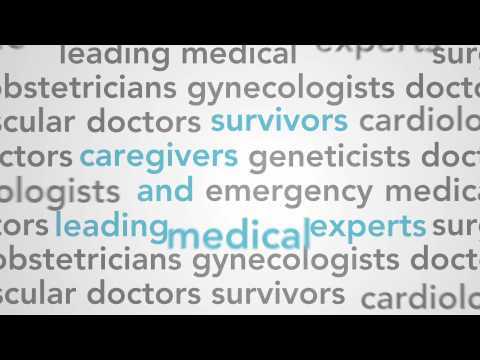 An explanation of the role of coronary arteries including a dissection video. 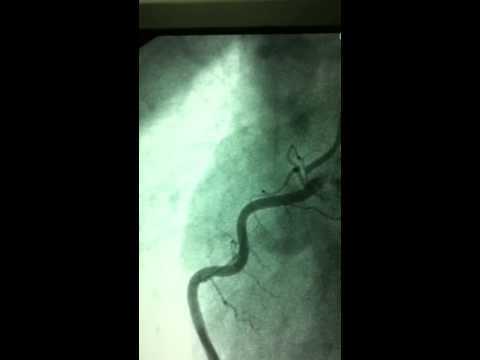 Spontanous dissection and clot of Right Coronary artery, Successful RCA PCI.